Illustration is major contributor to the cultural economy. Brands, businesses and individuals recognise its value to sell products and ideas and engage their audience. It is one of the fastest growing undergraduate courses. The success of the illustration business is undeniable. But the business of illustration – day to day negotiation, business planning, cash flow, marketing – is too often overlooked by illustrators. This campaign addresses that. It’s time for an overhaul – it’s time to invest in our skills, our businesses and our selves. We want to see all illustrators confidently pricing their work and managing their businesses successfully. We want illustrators around the world to earn a fair income. We want to see everyone (commissioner, client and creative) understanding and respecting licensing, contracts and fair pay. We recognise the rise in mental health in our industry, and want to address this. Share the campaign image with your own words of empowerment. Invest 1 hour in your own business development each day. Read our weekly informative Business and Negotiation Insight series from illos, agents & Commissioners. Write and refresh your business plan – Book a Consultation or use our resource. Develop good relations and achieve fair terms by learning contract and client negotiation – Contact the AOI. Invest in your wellbeing – Read our updated mental health resource. Consider how much you want to earn this year & what it will take to reach it. Understand the factors that go into calculating licence fees – NEW pricing calculator. Understand the factors that go into calculating licence fees – Contact the AOI. 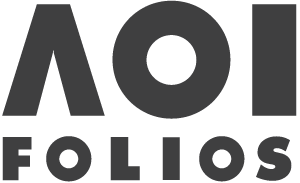 Overhaul your portfolio communication – Book a Portfolio Consultation. Check out our NEW and updated AOI resources. 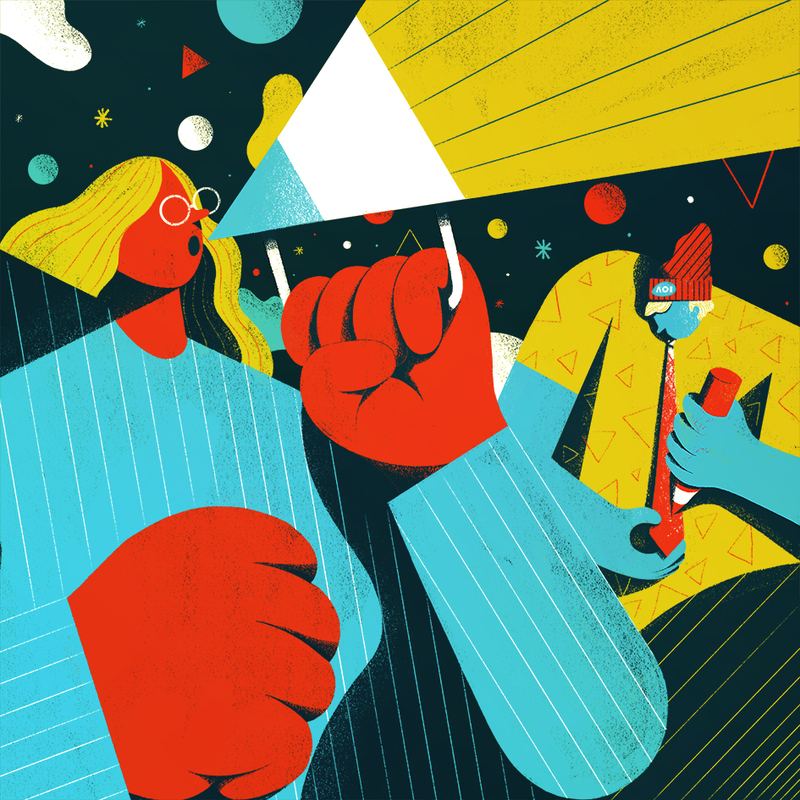 Share the AOI’s Code of Conduct for Illustrators with peers and commissioners. Take advantage of new AOI Member Discounts. Book into a range of new masterclasses and events which we will continue to release in the coming weeks. Many graduates feel lost when it comes to their business and are not industry ready – Work with AOI to overhaul your professional practise modules. Get in touch with us to book a Business Masterclass for your students at all levels. Fight for wellbeing to be meaningfully included in your course. Be transparent about client contracts and negotiations with your artists. Bad practice from a client? Contact the AOI so we can take action to address it while protecting your relationships. Continue to make sure your artists are mentally well. Fully understand your company’s relationship with illustrators. Understand contracts, payment terms, copyright requirements and challenge it where you would not accept it yourself. Consider how you and your organisation can support freelancers’ wellbeing. TOGETHER WE CAN ACHIEVE THIS – IF WE ALL TAKE ACTION. Empower! Ourselves, and our community. Celebrate! Our achievements and our industry. Protect! Our rights and our earnings. Challenge! Our commissioners and ourselves, to do better. This is a campaign that we feel very passionate about. We are a small team who are working as best we can with our resources. Many members and industry peers have fed into the campaign, and the development of the insights and resources – and it is stronger for that. Please keep giving us your constructive feedback. Follow us on twitter, facebook and instagram!